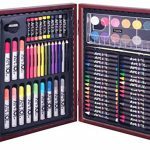 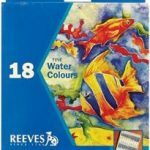 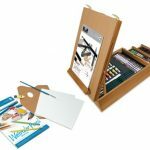 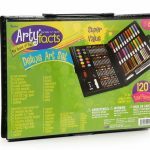 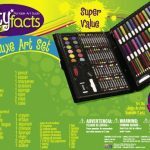 This Arty Facts 120-Piece Set overflows with color and creativity. 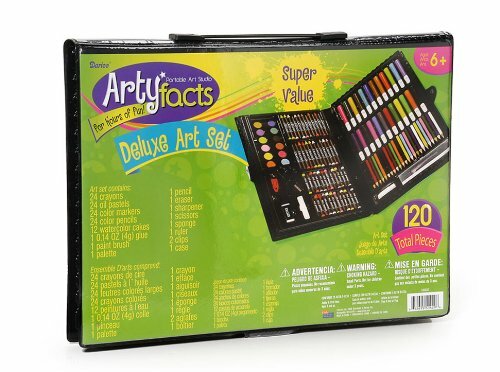 Look at the possibilities-markers, pencils, pastels, watercolors and plenty of accessories. 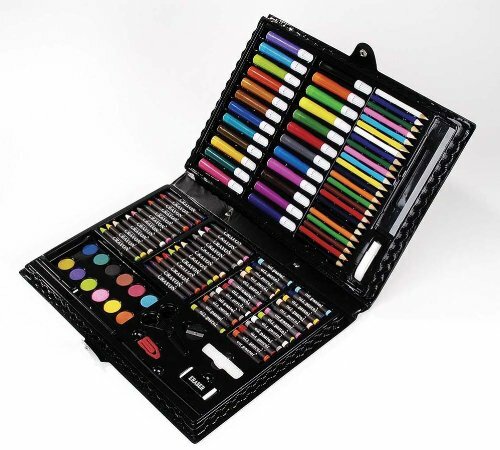 All in a closeable, book-like case. 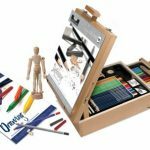 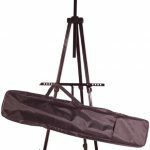 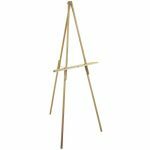 A portable art studio to take with you wherever you go. 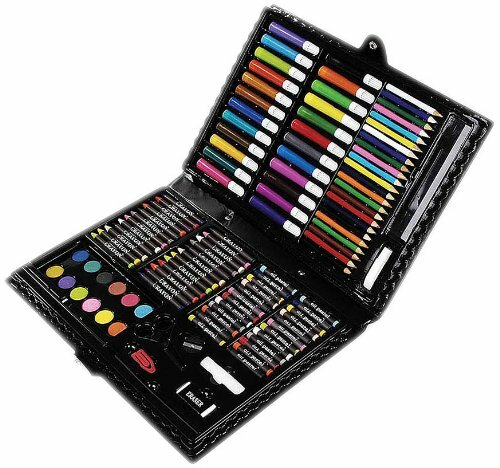 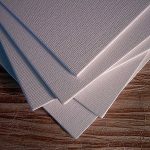 Includes the following supplies: 24 markers, 24 crayons, 24 color pencils, 24 oil pastels, 12 watercolor cakes, 2 clips, 1 white watercolor tube and 1 of each: palette, paintbrush, drawing pencil, sharpener, eraser, ruler, sponge and scissors. 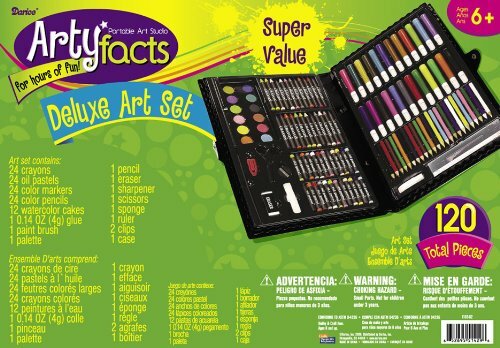 Small parts, not for children under 3 years.